Important Note: Bookings required prior to traveling and restrictions may apply during the summer months. A number of operators across the Snowy Mountains offer a year round private transfer service between the airport, Jindabyne and surrounding areas. In addition many of these offer customised tours of the National Park and Snowy Mountains Region. HERTZ rental cars are available with pick up and drop off at the airport. ​Click on the logo to book. Taxis operate to and from Cooma and Jindabyne. 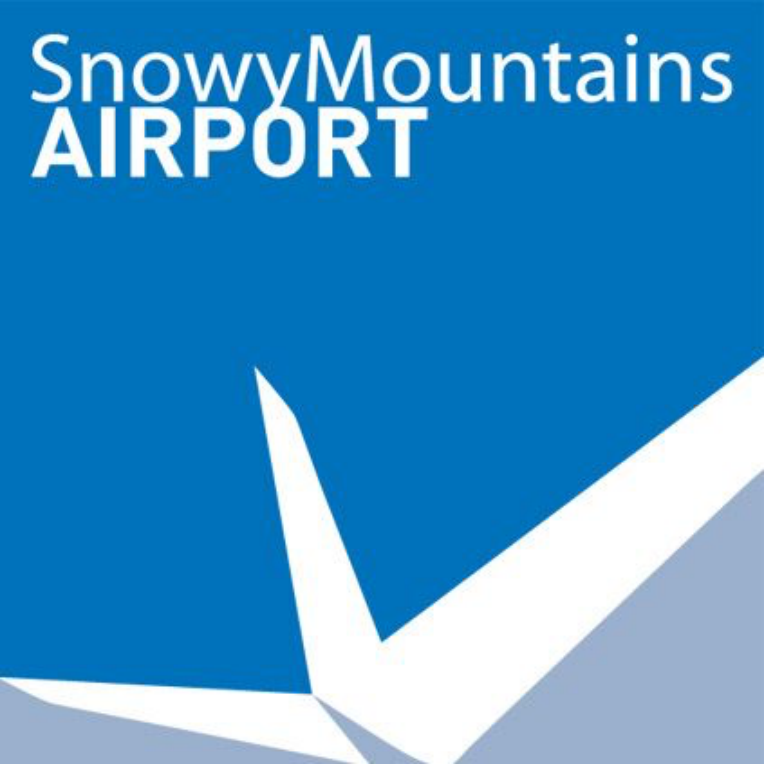 ​Please Note: The above businesses are independently owned and operated under license from Snowy Mountains Airport Corporation.